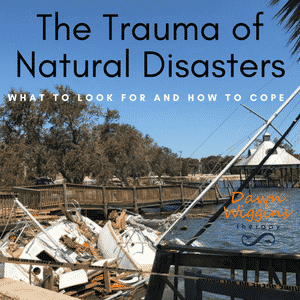 Coping with PTSD (post-traumatic stress disorder) after a catastrophic event: Having recently experienced hurricane Irma in the Florida Keys, I have a new vantage point on PTSD ((post-traumatic stress disorder) and natural disasters. I watched our community live in fear of Irma’s destruction in the days leading up to her arrival. We personified her – making her a target for our painful feelings. This was one way to cope with the powerlessness. There were tears as people packed up and said goodbye to their homes. Children were asked to select their most cherished items. Many evacuated, some stayed. It was Saturday. A fairly normal Saturday. Losing a pet was not part of the plan. My hubby went to work, our daughter took a nap and I wrote a blog post. On this day the blog topic was about our dog Max and that she always asked for what she wanted..
Later in the evening, we had dinner, put Grace to bed and watched Netflix. Around 10 pm the hubby took Max for her last walk. They got back and Max had her cookies. She put herself to bed in the corner of our bedroom. I was scrolling through Facebook when I heard an unsettling sound from Max’s corner. 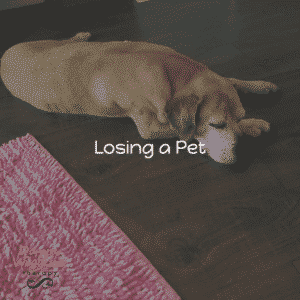 The pain of losing someone or something you love can be debilitating. 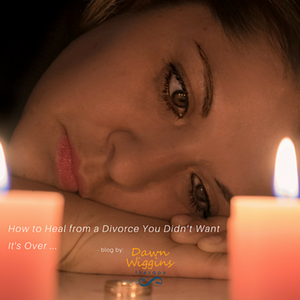 Some of you have lost precious relationships from death or divorce while others have lost health or independence. 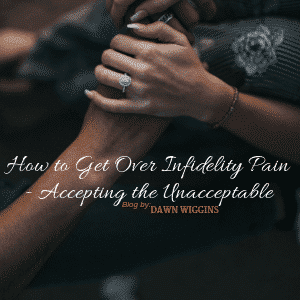 It’s amazing how long pain can linger, sometimes with no clear path to relief. 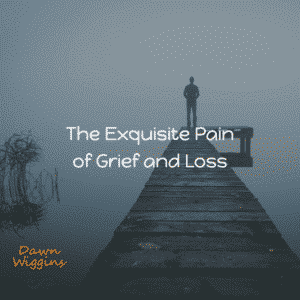 We have all experienced grief and loss, it is an inevitable part of life. Unfortunately, learning to “let go” with ease isn’t an automatic lesson. The more attached we become, the harder it is to part ways.